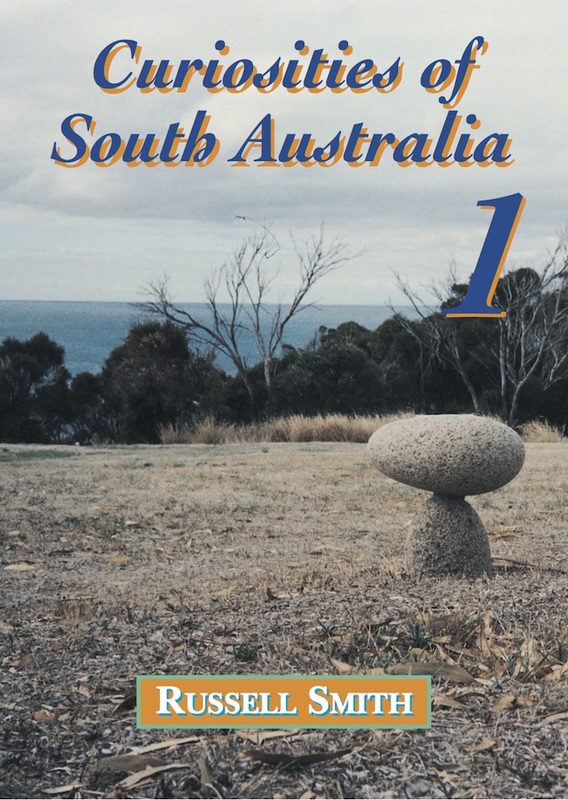 Curious and unexpected settings, places, buildings or monuments and fascinating people or stories – they can all be found in abundance throughout South Australia, past or present. This book covers a wide range of intriguing topics that locals and visitors alike might occasionally be surprised by, or puzzled over. It could be an inscription on a memorial, an ageing tree, a strange building, an eye-catching item in a regional museum or simply a yarn overheard in a country pub.